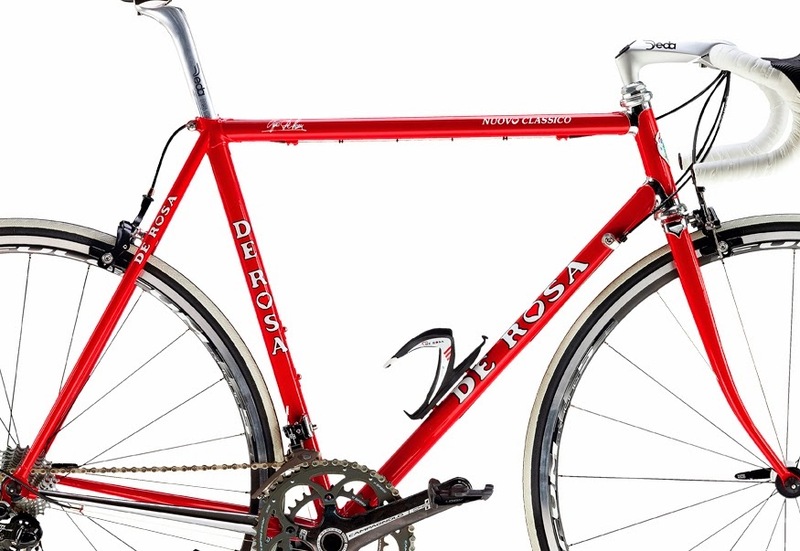 Perth Vintage Cycles: Italian steel and chrome. 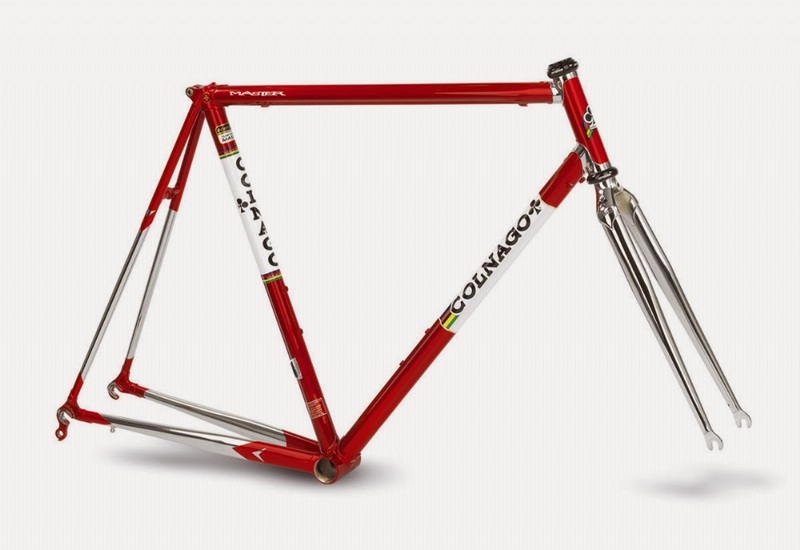 I'm on the hunt for a "modern" vintage steel frame for a new project. 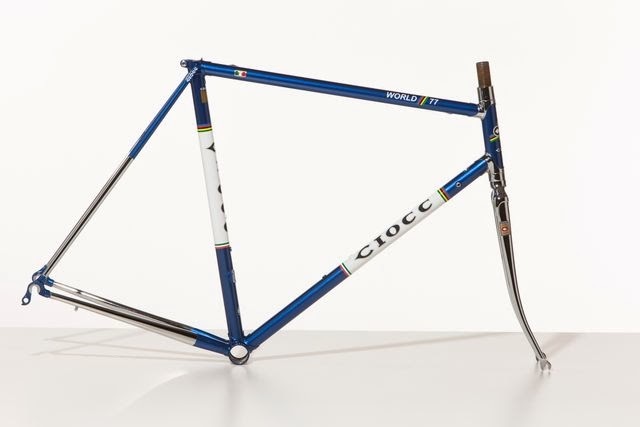 The plan is to get my hands on a brand new modern frame, steel of course, preferably with some shiny chrome for that vintage feel and build it up with some modern componentry. 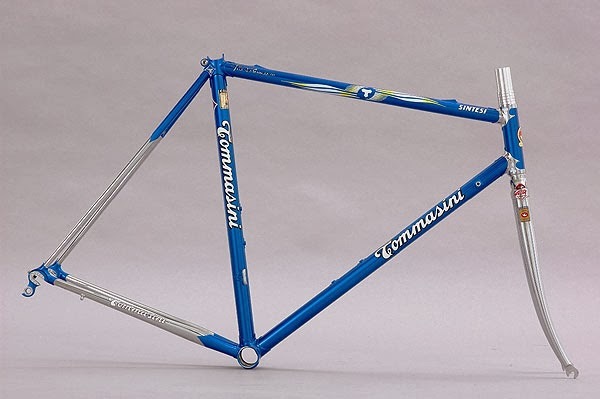 The market for such a frame is quite interesting right now. 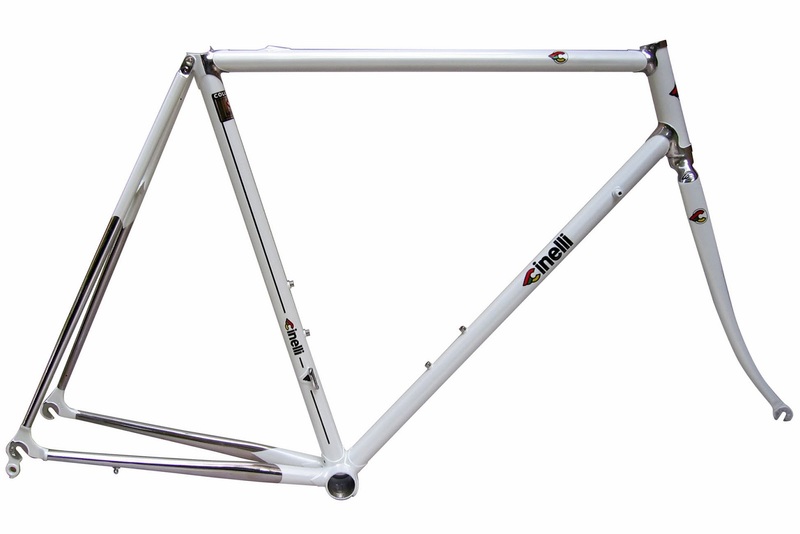 Manufacturers have realised that consumers have an appetite for new steel frames and are re-issuing steel frames that will take modern components. 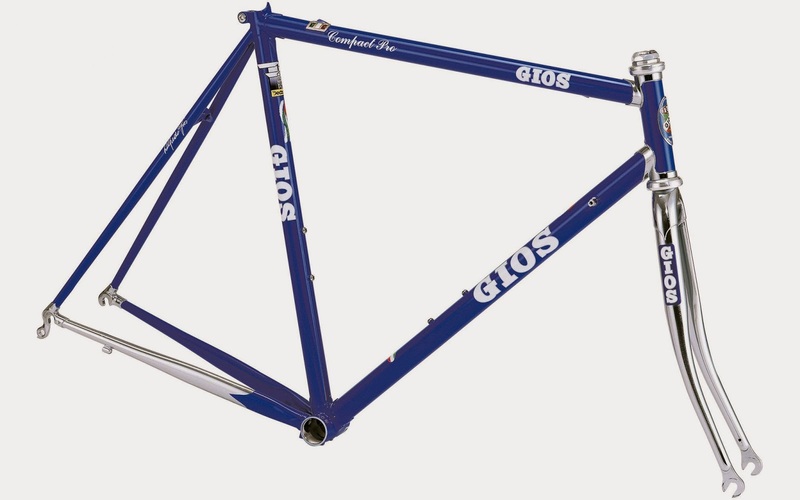 Of course Italian steel is what I'm after and for some reason most chromed steel frames on offer are Italian, or at least have an Italian heritage. Manufacturing in Taiwan is where value for money is within the international bicycle industry and after reading the fine print in some brochures I've learnt that some "Italian" companies are now building their frames in Taiwan and shipping them to Italy before distributing them from their homeland. "What parts need to be chromed?" you ask. Good question. 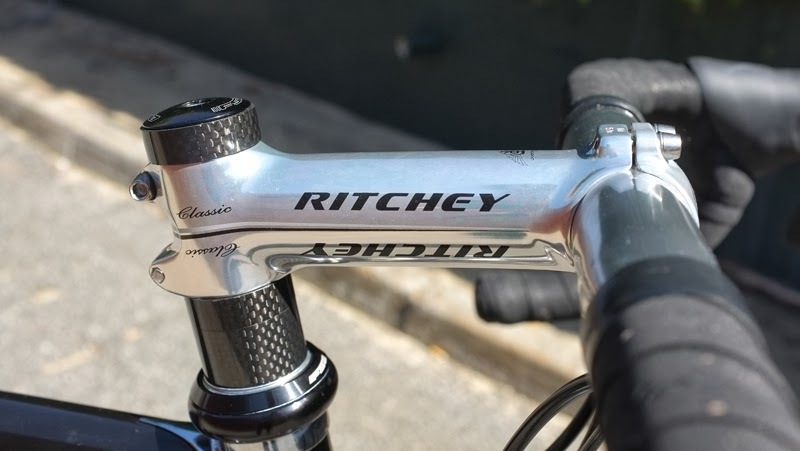 Traditionally the lugs, or a least the ones on the head tube, the drive side chain stay, perhaps the drive side seat stay, and definitely some chrome on the forks. The forks can vary from being fully chromed (my preference), although at least the fork crown and the dropouts should be dipped in the beautiful shiny stuff. However too much chrome can look a bit tacky, fully chromed frames don't do it for me - to me an indication that someone is trying way too hard! Differing styles and brands will appeal to different individuals for a multitude of reasons. Most design and styling features are common although I've noticed that the main difference between frames (and an important one too!!) is how the fork is attached to the frame. 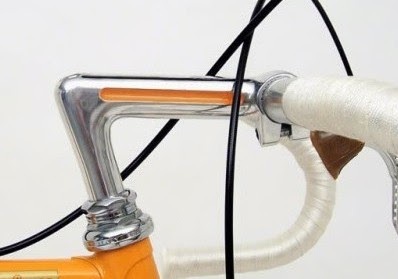 Traditionally a threaded headset with a quilled stem would be consistent with the "vintage" aspect but some manufacturers have modernised the frame by providing a fork that will only take a threadless headset (A-head style) that requires a modern clamp style stem. And to compound the problem it is usually a 1" threadless fork as opposed to the 1 1/8" threadless on most modern setups. To my eye the quilled stem is far more attractive and consistent with vintage styling even though the range of modern quill stems are quite limited. A-head stems just don't quite sit as well with me for a "modern" vintage build, but of course beauty is in the eye of the beholder! 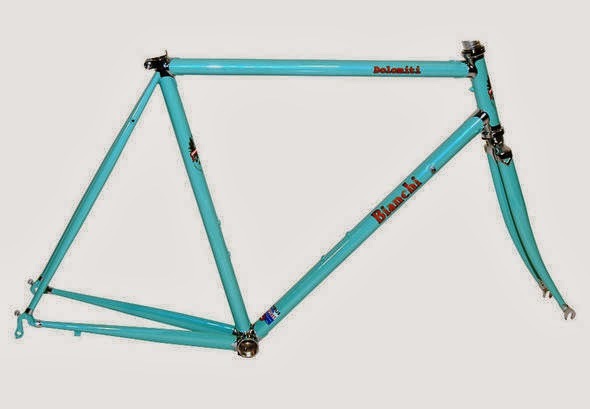 So now the hard part......Which frame to buy? What colour? Which components?....and where to source them from?